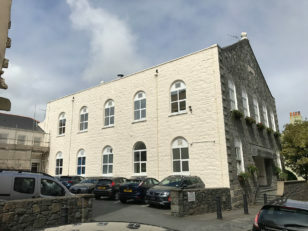 C8 have been awarded the mechanical contract in St Peter Port House in Saumarez Street. The existing old care takers flat is now being converted and extended to office facilities to match the remaining use of the building. Works includes new VRV air conditioning systems, ventilation, domestic water and replacement sanitaryware.